When it comes to punk and DIY, San Francisco has proven to be a hotbed of eclectic talent. The area has spawned greats from the Dead Kennedys and Flipper to current champions of sonic aggression such as Primal Rite, Spiritual Cramp, and Culture Abuse. That brings us to today. 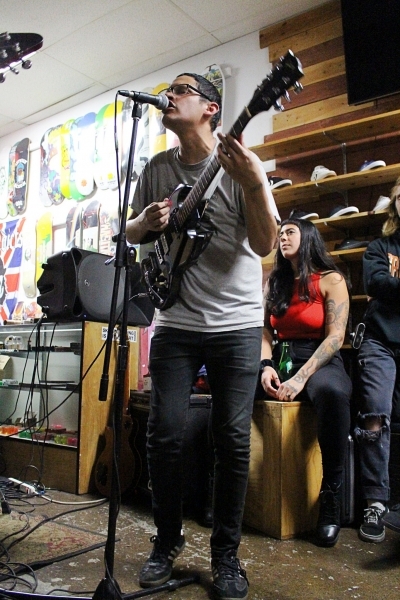 As a man of many talents, Tony Molina is an active participant who has witnessed the ebb and flow of his area’s DIY scene over more than a decade. Musically, he’s contributed to a diverse plate of acts such as Ovens, Caged Animal, Lifetime Problems, Yadokai, and more. That’s quite a diverse sonic roster for one person. However, his current focus is an eponymous project he debuted in 2009 with Embarrassing Times and Dissed and Dismissed—two releases that are, sonically, noticeably different from his previous efforts. It was succinct, dirty power pop with a that’s a bit messy, with melodic solos thrown in for good measure. Here was Molina not only treading the waters of melody and songwriting—he’s was cannonballing into it. That didn’t last long; Molina’s next release via Slumberland Records, Six Tracks E.P., showcased a mellowed-out side of the singer-songwriter, opting for slower tempos and acoustic guitars rather than the muddy distorted guitars of previous efforts. It’s only fitting that on his next release, Molina would expound on the formula established on his previous effort. Enter: Kill the Lights. Molina’s latest collection of songs sees him continuing on the path of softer ballads that flirt with lush, power pop sensibilities, but this time, he tosses in elements from classic rock and folk into the mix. “Jasper’s Theme” is a parade of infectiously catchy twangy guitars that ride over a rolling '50s-inspired Doo Wop beat; “When She Leaves” is an acoustic ballad about heartbreak that’s equal parts Beach Boys and The Beatles—especially when it comes to its cadences and melody. The band is undoubtedly the strongest during album opener and highlight “Nothing I Can Say.” In just over a minute, Molina and company give us a simple, but glorious take on '60s jangle pop that’s reminiscent of greats like Big Star. It’s unintentionally ambitious. 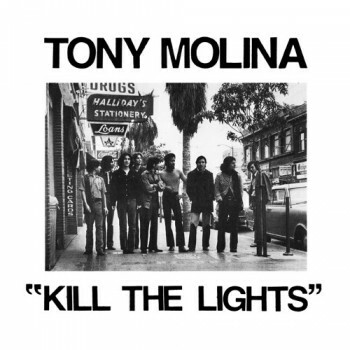 While Kill the Lights may seem like polarizing effort to veteran Tony Molina fans, it’s simply a natural evolution for the DIY veteran. 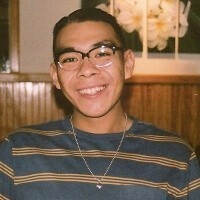 Molina has always excelled at presenting songs at bare bones—simplified, succinct ideas that leave listeners wanting more, with just the right amount of flavor to spice things up. That hasn’t changed. In short, Kill the Lights is Molina’s strongest, most cohesive collection of songs yet. And at about 15 minutes in length, it begs for multiple listens. Give it a spin; one round won’t hurt you. Kill the Lights is out July 26 on Slumberland Records and can be pre-ordered here.